At Texas Final Drive, we sell quite a few Takeuchi final drives and hydraulic motors. We discovered some interesting facts worth sharing after doing some background research on Takeuchi . 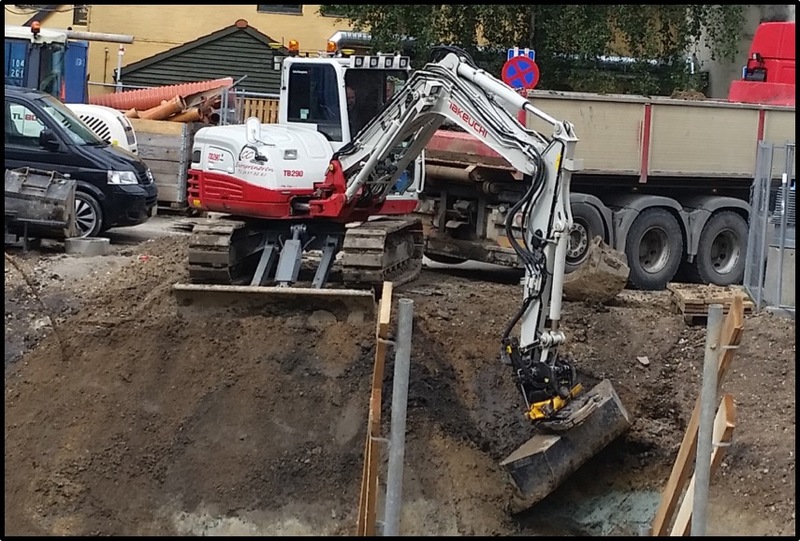 In this Shop Talk Blog post, you will find out the relationship between Takeuchi and the Berlin Wall, how the words "soil" and "water" were important in its founding, and how Takeuchi grew to become a worldwide manufacturer of construction equipment .